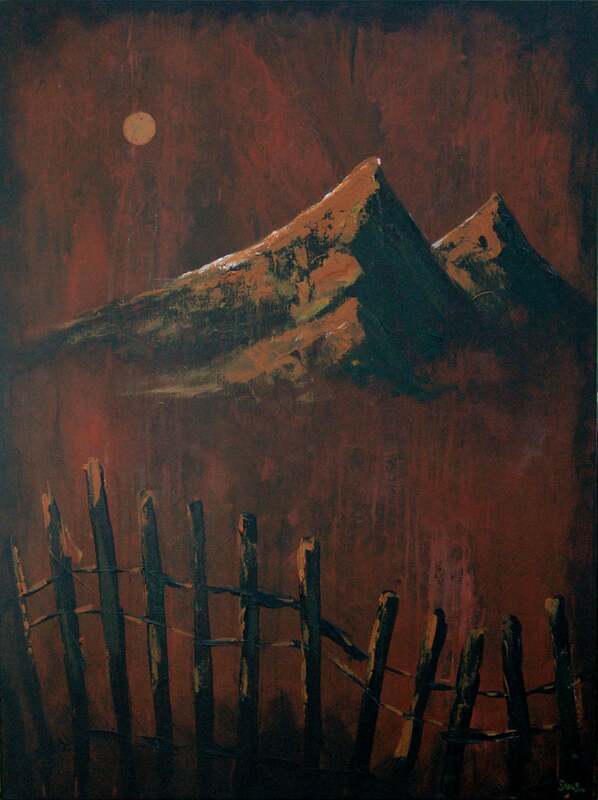 Abstract Mountain Landscape, Contemporary Painting of a Mountain Landscape called, "Peaked in Earth". An original abstract painting. 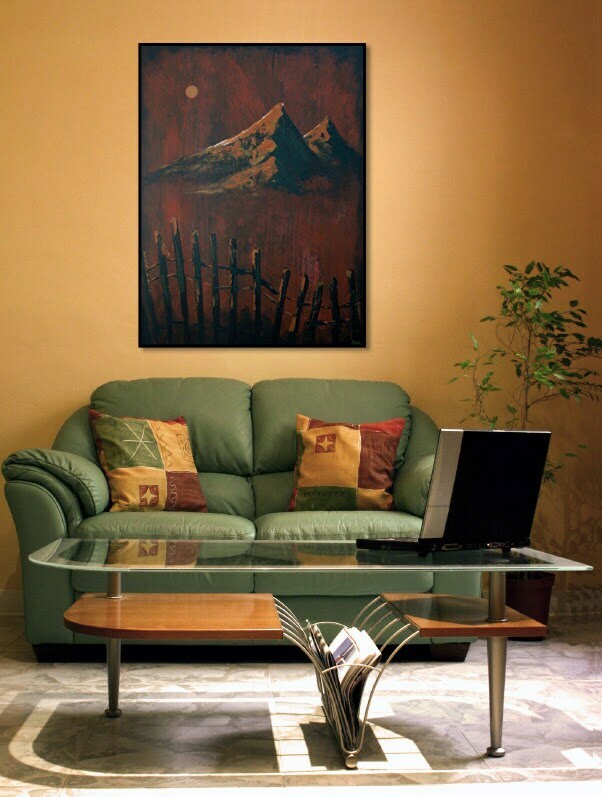 Acrylic paint, mixed media and collage elements create this mountainside landscape. Colors include subtle browns and oranges, black with a rustic feel. This abstract painting is ready to hang or can be framed. The painting is signed by me, the artist and shipped directly from Sauls Creative's studio. Paintings are professionally packaged, shipped USPS Priority and insured against any damage or loss. Access. You may have the right to access and receive a copy of the personal information I hold about you by contacting me using the following contact information. Posters and prints are available for resale in your store, website, convention, flea market, or any other channel. We can offer a high profit margin (depending on quantity), and quick turn-around. Please contact us for details and price list. You like my art, but can’t find what you are looking for? You need a custom abstract painting, please contact me for details. Art Prints and rolled canvas are carefully packaged, wrapped in protection sheet and packed in a heavy-duty shipping tube. Other products are shipped safely and in appropriate packaging, depending on size and materials used.